Living in the age of Costcos and buying bulk, a lot of the everyday items that I use come in pretty big containers. Items that used to take weeks to finish such as shampoo or ketchup, now end up taking months to get through. That’s probably why when I finally do get to the end, there is this sense of accomplishment and pride. I used that entire box of dish soap! 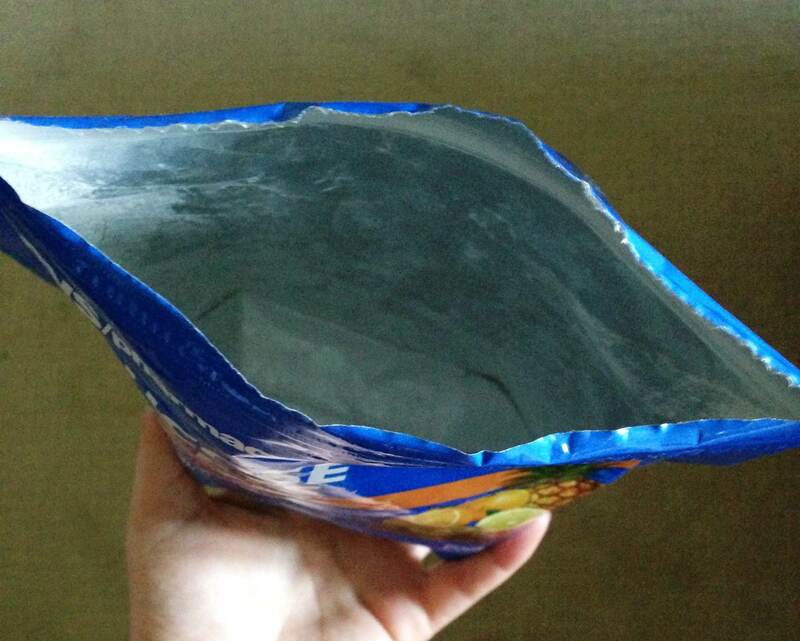 I finished that enormous container of conditioner! It feels good to get to the bottom, to know that you didn’t waste any. I feel this similar way about a lot of household and everyday items when there’s none left. It’s a small joy in life, but a positive moment nonetheless. However, I recently got to the bottom (and top) of certain items and felt none of these usual feelings. 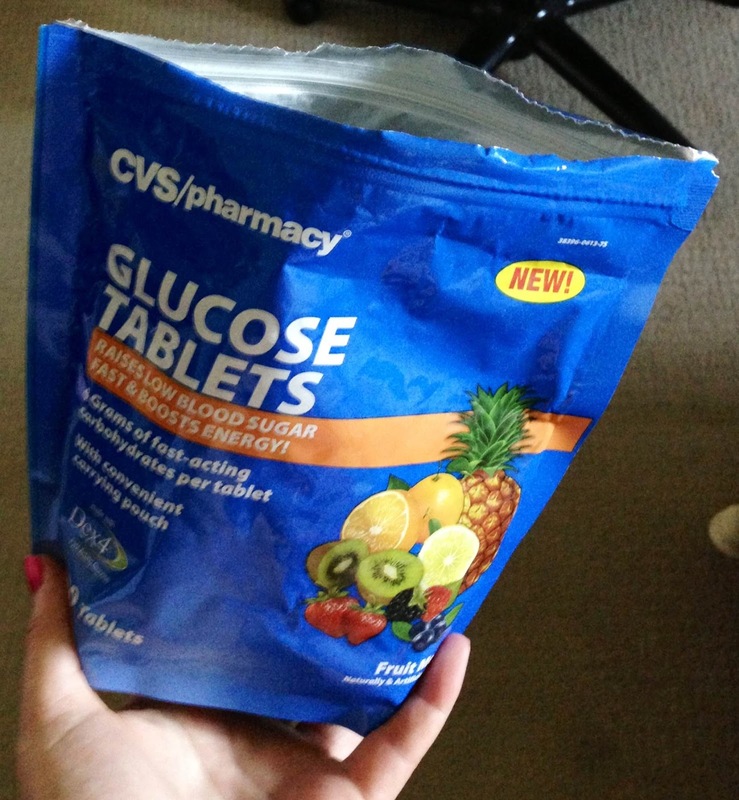 I finished a bag of 100 glucose tablets and filled a sharps container. I stared at the bottom of the bag and my first thought was, “wow, how many lows have I had that I finished this whole bag?” I felt like I had just bought it. You see, when you finish a large container of soap or shampoo, the most you can say is that you have good hygiene. You finish the large container of hot sauce or ketchup, well, you like condiments. But finishing a bag of 100 glucose tablets, there’s really nothing good you can say about that…either you’ve had a lot of lows, or you eat a lot of sugar. Similar for the sharps container. I know I deal with a lot of needles, but it isn’t until a container is at capacity that it really hits me how many it actually is. With all my other supplies, there’s always a constant flow. When I finish one vile of insulin or box of infusion sets, you better believe there is another one ready to replace it. It’s not too often that I stop to think about the large quantity of what I actually use until I either see an empty bag (like the glucose tablets) or a full container (with the sharps). So there was no sense of accomplishment or satisfaction with these events. Quite honestly, I would prefer that the bag of glucose tablets has to be thrown out because they expired before I could use them. Or that I never have to fill up another sharps container again.